All faculty are available for free one-on-one 15-minute appointments! Be sure to complete and return your Appointment Request form that you will receive when you register. For your appointments to be booked in the order that you registered, your form must be submitted online by July 1. That means early registrants do NOT need to rush. It is wise to wait until all the editorial needs are posted. All appointment requests must be received by July 15. Click here for a PDF to view/print. 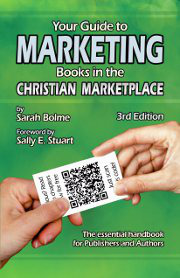 Sarah is the Director of Christian Small Publishers Association (CSPA), the owner of Crest Publications, and the author of 7 books including the award-winning Your Guide to Marketing Books in the Christian Marketplace, and numerous articles. A clinical social worker by education and experience, Sarah stumbled into the world of publishing after her two self-help books were published by a small publisher. Sarah and her husband, a fiction author, then collaborated on a set of board books for infants and toddlers after the birth of their children. After much thought and research, they decided to publish the project themselves. This decision led to the creation of Crest Publications and Sarah’s journey into publishing and marketing books. Visit her blog at http://marketingchristianbooks.wordpress.com. The message is clear: To get published and sell books, you need a platform. For both published authors and authors yet to be published, this workshop will teach you six manageable steps to building and growing your online author platform through content marketing. Topics covered will include: author website, blogging, email newsletters, and social media strategies. 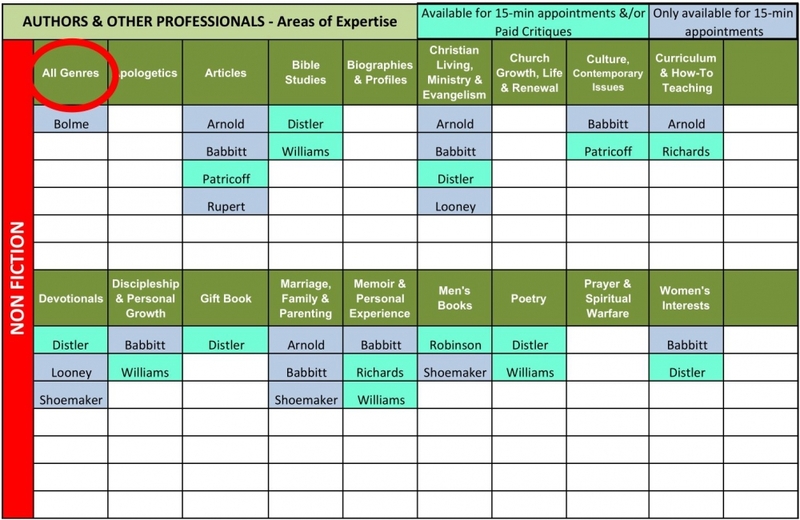 Click here for areas of expertise for one-on-one appointments. 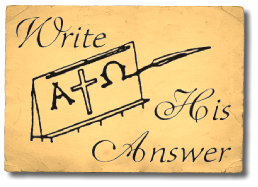 Christy writes cross-cultural contemporary and historical fiction about faith that overcomes and grace that restores. 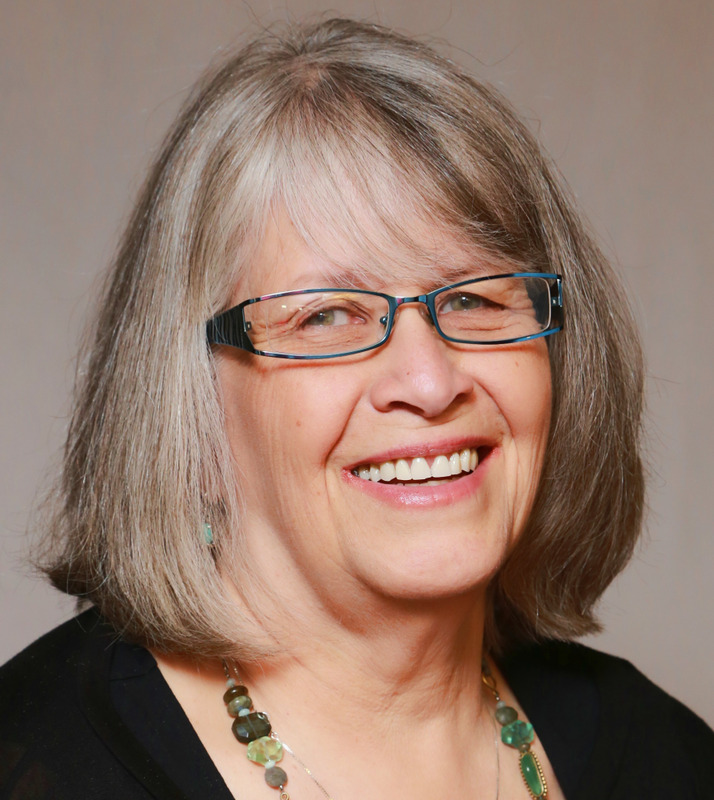 Her nonfiction writings and poetry have been featured in the The Mennonite, Rod and Staff Publishers' The Christian Pathway, and several literary magazines and anthologies. She is represented by The Steve Laube Agency. 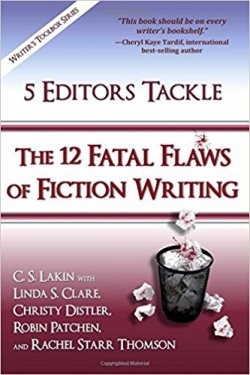 In 2015, she co-authored 5 Editors Tackle the 12 Fatal Flaws of Fiction Writing and contributed to Not Alone: A Literary and Spiritual Companion for Those Facing Infertility & Miscarriage. 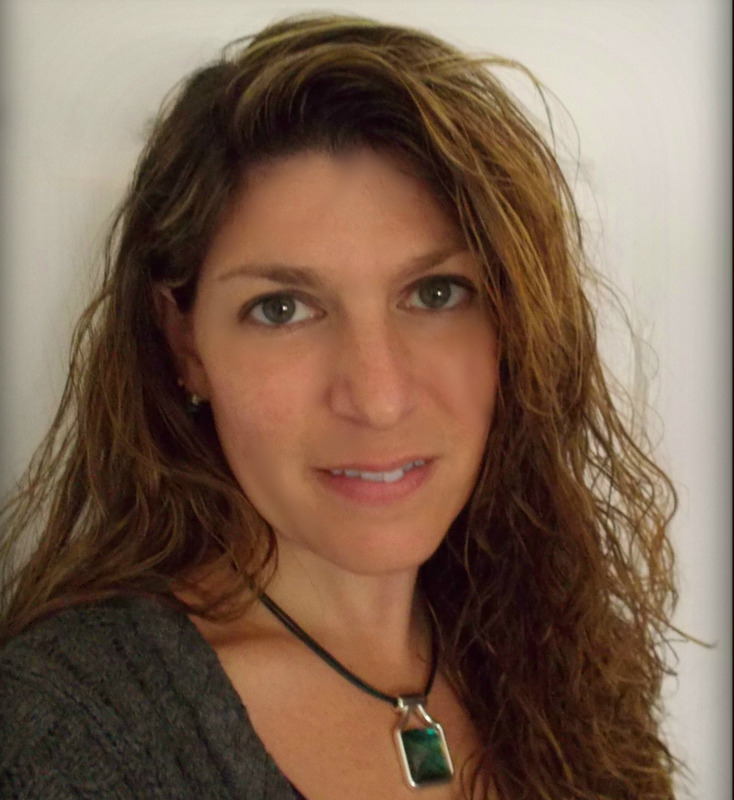 She edits and proofreads for four publishing houses as well as offers freelance editing through Avodah Editorial Services. Obsession with words aside, she's also a wife and the mom of a nine-year-old girl, a seven-year-old boy, an eighty-pound black lab who thinks she's a lap dog, and an ever-changing number of amphibians (yes, really). She considers dark chocolate a food group (level on the pyramid all depends on the day). She loves to laugh. And she's thankful. When not reading, writing, editing, at acro/gymnastics or swimming practice, or involved with family and church activities, you can find her trolling yard sales and thrift stores. She lives in the same Pennsylvania town where she grew up. 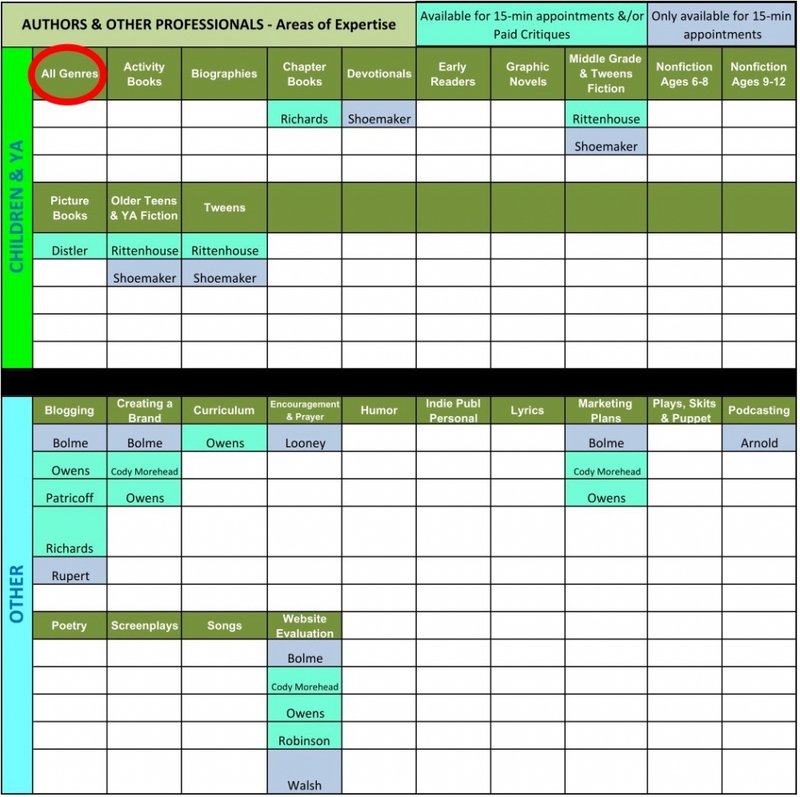 Click here for areas of expertise and availability for paid critiques. 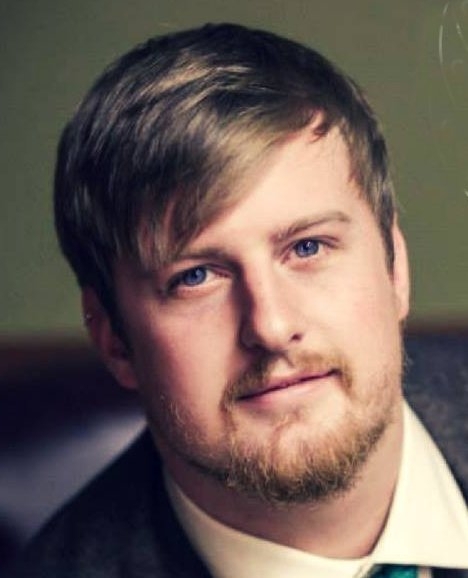 Cody is a husband, pastor, writer, and international speaker. He is a branding and marketing guru who is passionate about helping writers grow their platform and brand. This workshop covers how to structure your brand to win in the sea of open market. Jason has been working as an entrepreneur and with entrepreneurs for over 13 years. First he was a business coach in the early 2000s, and later he became an internal coach at a Fortune 500 financial services company. It was this assignment where Jason became quite passionate about new entrepreneurs. Jason is a published author and speaks throughout the Southeast. He has also performed research on financial advisors in a team-based selling environment for bestselling author Keith Ferrazzi in his second book, Who’s Got Your Back. Currently, Jason is deepening his skills by completing a doctoral program where he is researching ways to improve the success rate of new business start-ups. Bestselling author Don Miller wrote in 2017 that despite having tons of Facebook fans and thousands of Twitter followers, he would give them all away just to keep his email list. Why? The contacts on your email list monetize far greater than all of your social media outlets combined. Jason will share several low-cost and no-cost methods of building your email list along with software tools and a few hands-on examples. Once the technical foundation is laid, the reach is expanded beyond familly and friends by adding social media ads. Attendees leave with a cheatsheet for building their email list and a blueprint of several successful ad campaigns Jason has run in the past. How to go beyond inviting friends and relatives to a book signing and into the scalable world offered to authors online. Jason will introduce the three typical formulas that are used most often—virtual launch, free plus shipping campaign, ongoing campaign—and discuss the pros and cons of each method. BONUS: Each participant will receive a webpage template they can use to create their own book launch site! See 31CrossPrayers.com for an example. All you’ll need to do is add your image and then an image of your new book. The site is plug-and-play compatible with the email marketing techniques Jason will teach in this workshop. Note: This was original workshop 3F from 9:45 – 10:45. Click here for areas of expertise. Jason is avalable for 30-minute paid consultations. He asks, Ever wonder if your social media strategy could be getting more traction? 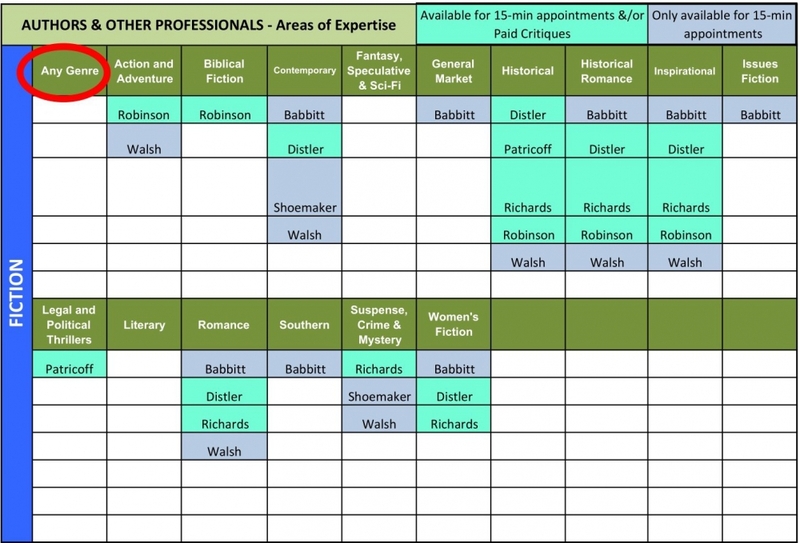 Want another set of eyes to look over your book launch plans? Overwhelmed with trying to sell your book now that you’ve written it? 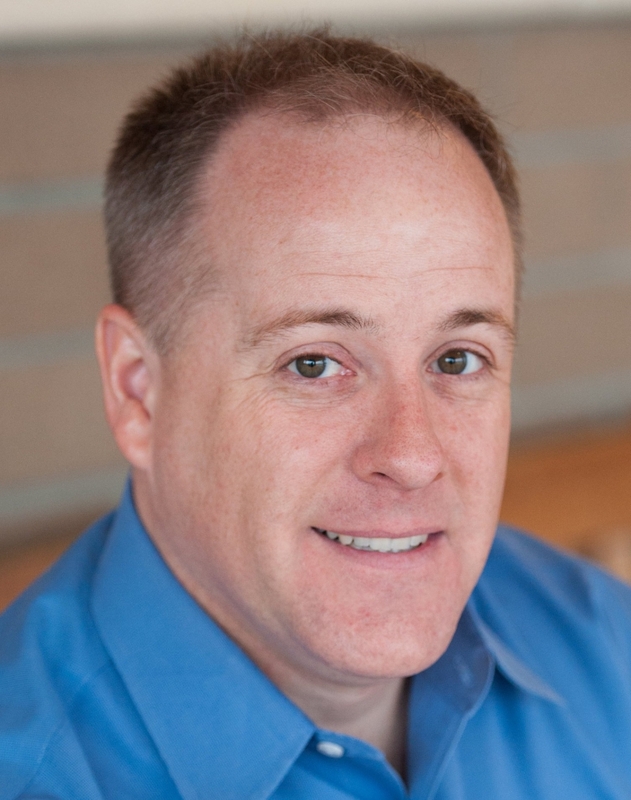 Come to the paid critique session with marketer Jason Owens. Cut through the clutter, streamline your efforts. Start doing what works and leave the rest behind. If requesting a paid critique with Jason, please submit your Website URL, Facebook Page URL, number of email subscribers. Chris is an author, editor, speaker, and writing coach. 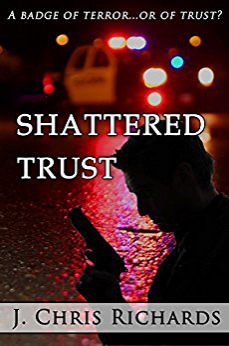 Her debut novel, Shattered Trust, is a suspense novel with a sequel coming soon. A Christmas chapter book is scheduled for release in September. Chris is a member of ACFW and Writers on the Rock in Colorado and has been a member of several other writers’ groups and Toastmasters Intl. She speaks at various writing conferences. Her passion is helping other writers. 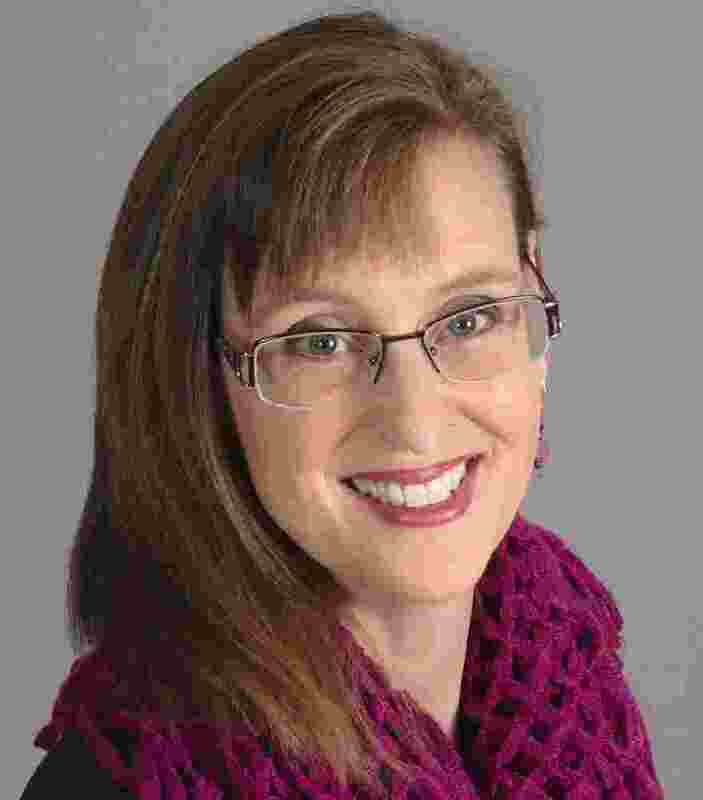 Chris sandwiches her writing related activities around time with her husband, Roy, and hobbies of photography, needlework, and exploring her world. You’ll find Chris and Roy manning the cash registers at the conference book table. Learn how to avoid common errors that cause many beginning authors to be rejected regardless of the quality of their work. As a group we will build a character. Will it be the protagonist or antagonist? Male or female? No one will know until the character is built. Be ready to explore how the attributes of this charager change the plot. Or will it? Come prepared with ideas, a sense of adventure, a spirit of whimsy, and a desire to work together. Celebration Web Design is a company committed to providing the best web development services available. Since 2002, our team of experts has been helping organizations enhance their competitive edge. In 2006, the associates developed a website for an international ministry organization based in Boston. After the completion of this project, the company’s focus dramatically changed. God called us to start developing websites for ministries and non-profit organizations. Today we continue to develop uniquely designed, handcrafted websites for individuals, businesses, non-profit organizations, and ministries. We consider it a privilege to help our partners with their website development needs. Celebration Web Design is proud to have partnered with organizations ranging from local businesses, churches, authors, and missionaries to international aid organizations building orphanages and wells around the world. Our team continually strives to create websites that fit the exact need of each unique partner. We continue to develop strong partner relationships. They are the key to developing successful websites. Bruce will be available throughout the conference, no appointment necessary. I urge you to visit him and find out how he and his team can strengthen your web presence. Note from Marlene: There are not enough words to express how grateful I am that Father led me to Celebration Web Design about seven years ago. Their expertise, availability, and ministry heart makes them more than partners professionally. They have become treasured friends and prayer partners.